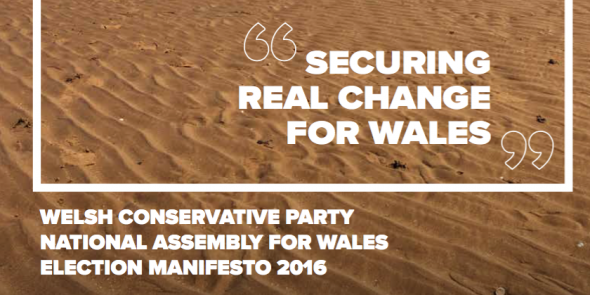 The Welsh Conservatives are promising “real change” with a commitment to reduce income tax and create 50,000 jobs. The 30 page document was launched in Wrexham, where Leader Andrew RT Davies was joined by Secretary of State for Wales Alun Cairns MP. 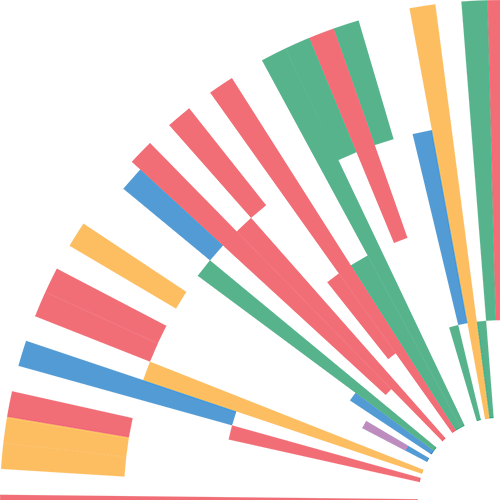 The Manifesto contains a number of policies aimed specifically at North Wales, a sign that they hope to make gains in this region. · Protect the NHS budget, investing to reduce waiting lists. · Create more jobs by backing small business and improving infrastructure. · Deliver excellence in education by transforming teacher training and directing more funds to the classroom. · Protect £100,000 of assets for those in residential care – and introduce a weekly cap on costs – providing dignity and ensuring people do not lose their life savings to care costs. · Direct an estimated £150 million more funding straight to the classroom by reducing bureaucracy. · Treble free childcare, for parents of three to four year olds. The Party also published a legislative agenda including Bills relating to Economic Security, Housing, Health and Social Care and Tourism.